The “Reimagining Indian Ocean Worlds” Mellon Research Initiative brings together faculty and graduate students from across campus (Anthropology, Cultural Studies, African American and African Studies, English, Geography, Ethnomusicology, Linguistics, and Religious Studies) at UC Davis. It grew out of an interdisciplinary Davis Humanities Institute Research Cluster on contemporary “Indian Ocean Imaginaries.” The Cluster focused visibility on faculty at UC Davis, who have separately approached Indian Ocean cultures and societies in several ways (for e.g. Adejunmobi 2009, 2007; Ng’weno 2001; Smith 2011; Srinivas 2008). Research projects of graduate students associated with this cluster engage with several cities, oceanic ecologies, warscapes, asylums, waste markets, musicscapes, and other sites in this region. The purpose of the Cluster was to create an explicit community of scholars focused on the Indian Ocean world, to provide a venue for mentorship of graduate students who work on parts of the Indian Ocean world, and to be a site for faculty and students to think about Indian Ocean imaginaries together in novel ways. The Mellon Research Initiative builds on these foundations with the aim of producing long lasting, multi-year interest and capacity at UC Davis to become a hub for rethinking the scope of emerging Indian Ocean Studies. 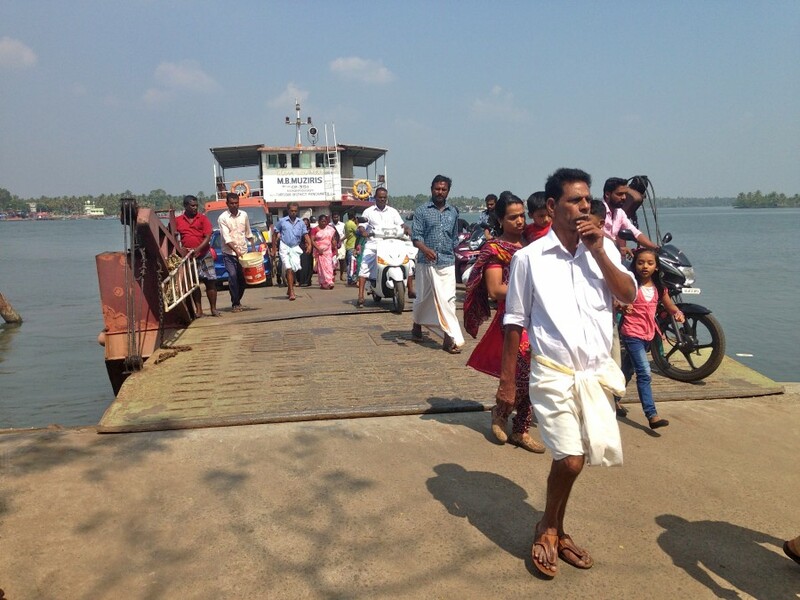 The group is interested in the ways in which it can engage with Indian Ocean Studies (with its emphasis on historical studies of trade, migration, diasporas and religion) but formulate new directions for the field with an emphasis on the contemporary, place-making, new networks, and quotidian practices. This emphasis on contemporary places, networks and practices also enables a wider vision of what constitutes the Indian Ocean beyond the space of port cities, coastlines, and islands and allows explorations of new methodologies in addition to historical archives or texts. Yoga and Ecology – Bhakti: The Lake of Zürich, or the Bay of Bengal?